I recently invented these for a cooking class I taught and as something to eat for breakfast on a recent road trip we were taking. I always pack food with us when we travel. There’s virtually never anything healthy on the way, and you never know what kind of food options there might be if you’re going to an event (which we were). 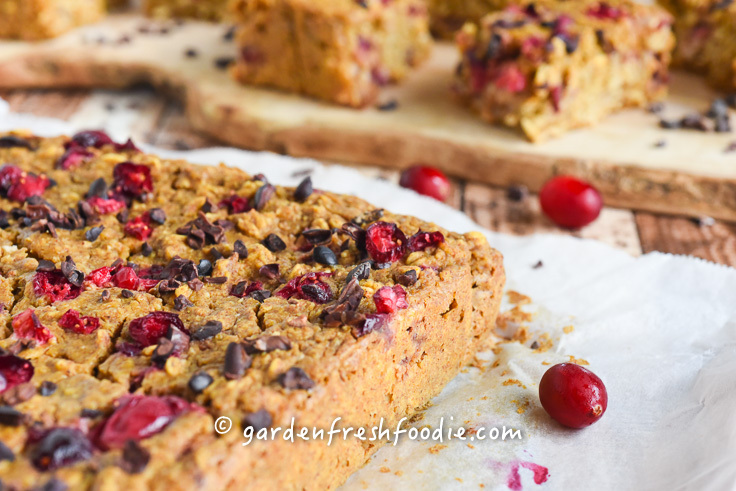 Taking along easy things like these pumpkin bars, or my craisinut granola bars help you to get along without eating junk. Pack a water filter (I always bring our Brita on road trips), some apples, nuts, and you should be good to go in the event you get hungry and there are no good choices. Hummus and veggies are also great choices to keep in the hotel room fridge! 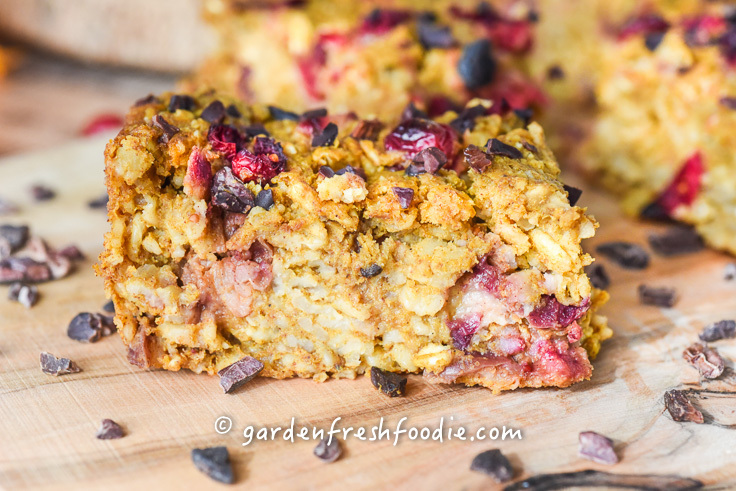 Why breakfast bars? 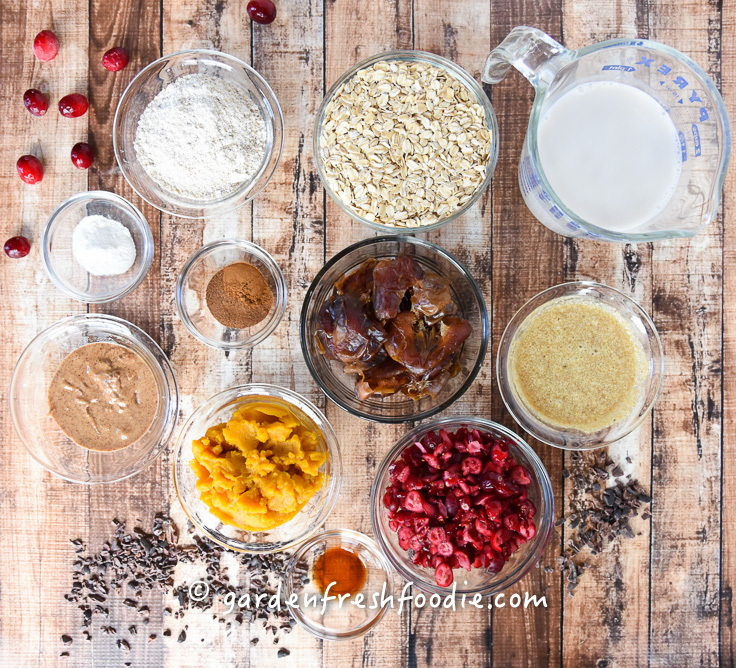 Sometimes we just get sick of regular oatmeal for breakfast, right?! 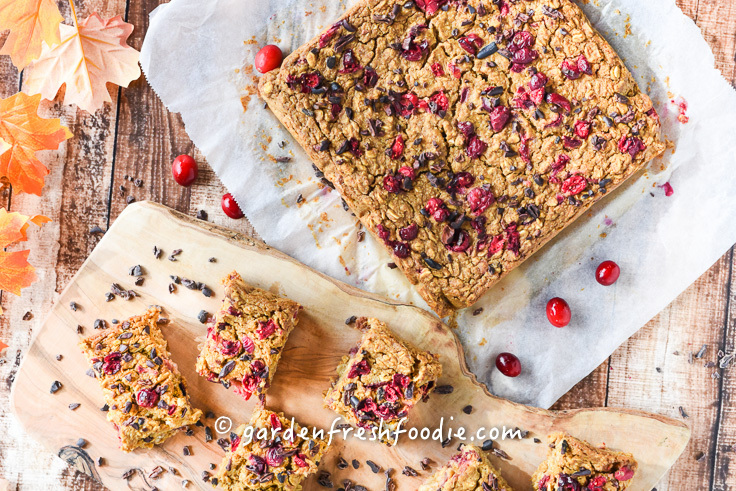 These pumpkin cranberry breakfast bars are the perfect start to any day, a healthy snack, or dessert! 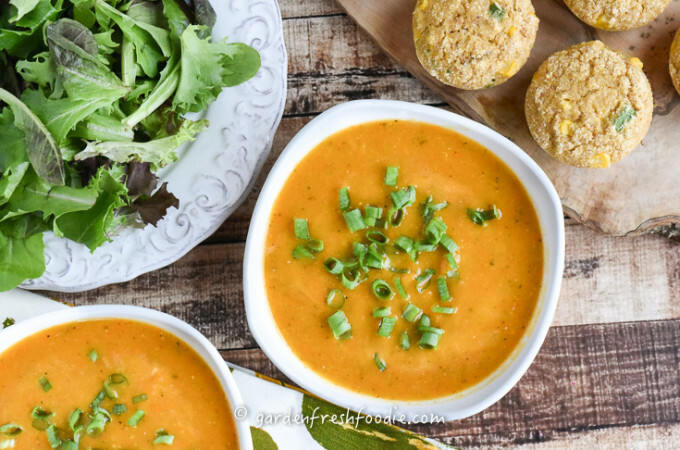 There’s also no reason to save pumpkin recipes for the fall! Pumpkin can be enjoyed throughout the fall and winter, as it’s a great storage crop. It’s loaded with Vitamin A, an anti-oxidant that helps regulate blood pressure, and improve bone, dental, eye, skin, and nail health. Oats are also a great addition to your diet, as they are a good source of fiber, healthy fats, and protein. 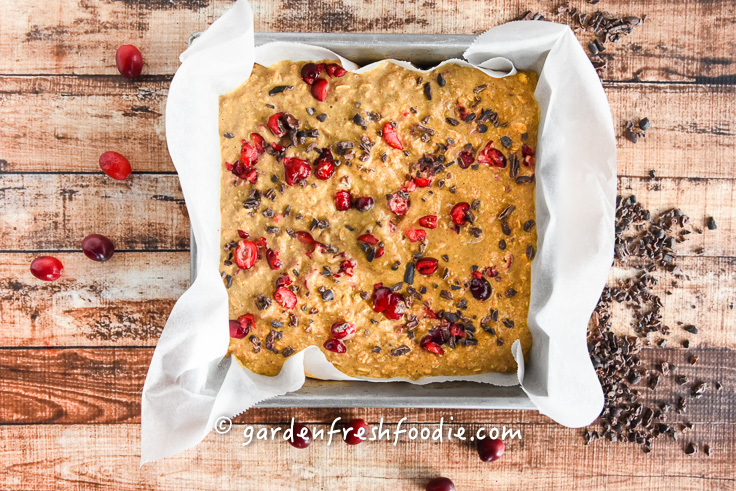 Cranberries are just beautiful, as well as providing immune boosting Vitamin C and a nice tangy flavor to compliment the sweetness of the dates. The sweetener in this recipe is from whole dates. Dates are a great alternative to sugar, as they are a whole food sweetener. Being whole, they have had nothing stripped away from them, and contain fiber, magnesium, and are rich sources of iron and potassium. Take that white sugar! over the counter birth control pills order now Egg Substitute: Eggs are used in recipes to provide protein and fat, and to act as a binding agent to hold a recipe together. Here, ground flaxseed takes the part. 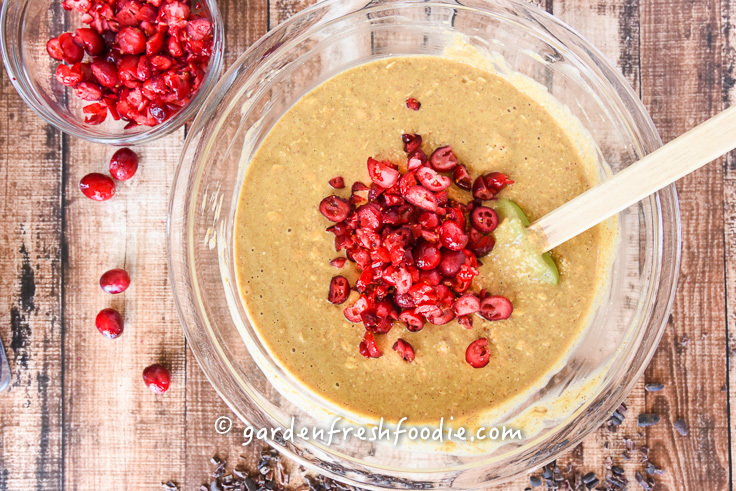 Alternatively you can use ground chia seed, or 1/4 cup of silken tofu, 1/4 cup of chilled chickpea liquid (all the rage, it’s called Aquafaba), 1/4 cup of mashed bananas, or 1/4 cup of apple sauce. I feel that these last two substitutions are actually better for swapping out oil in a recipe, especially the apple sauce. Oil/butter replacement: Oils are very calorically dense, while providing no other form of nutrition. To swap out oils and butters in recipes try subbing nut butter, tahini paste, or apple sauce, as we are doing in this recipe. Milk substitute: This is one place there market has really exploded in! Try almond, cashew, hemp, soy, or oat milk to sub any recipe calling for milk. If a creamy texture is desired, you can use light coconut milk (although this is one of the few plant-based foods high in saturated fat) or other plant-based plain yogurt. 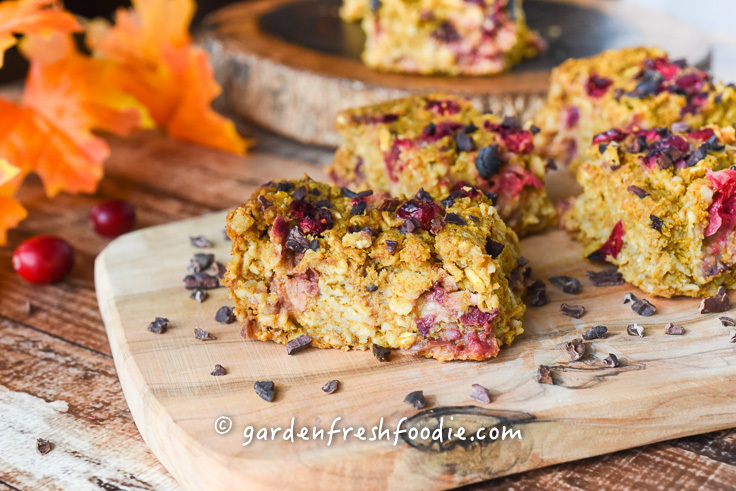 Serve for breakfast, as a quick healthy snack, or as a healthy Halloween/fall treat! Bars can be frozen. Can re-heat and drizzle with a little maple syrup if desired. 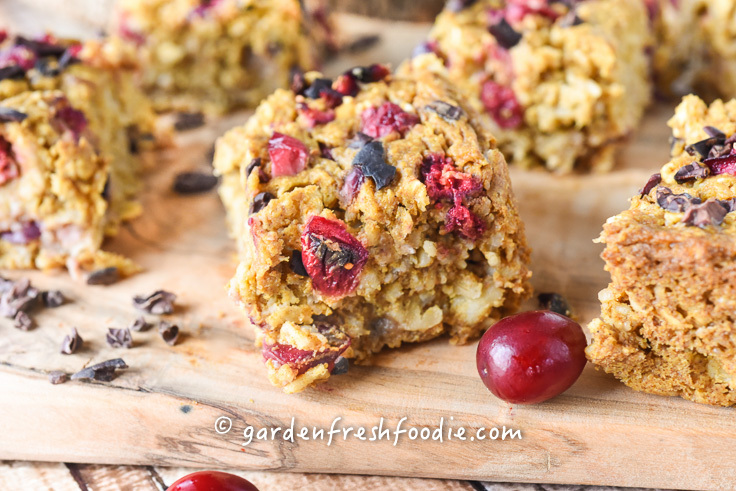 Pumpkin Cranberry Breakfast Bars-Oats, pumpkin, cranberries oh my! 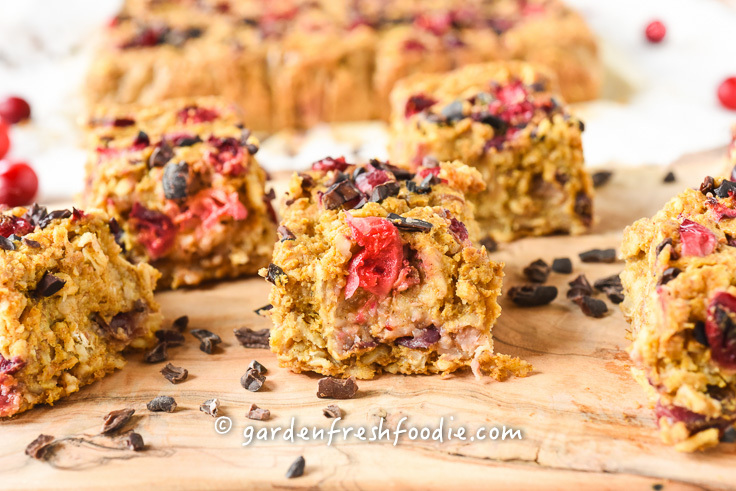 Perfect breakfast on the go, healthy snack, or dessert! 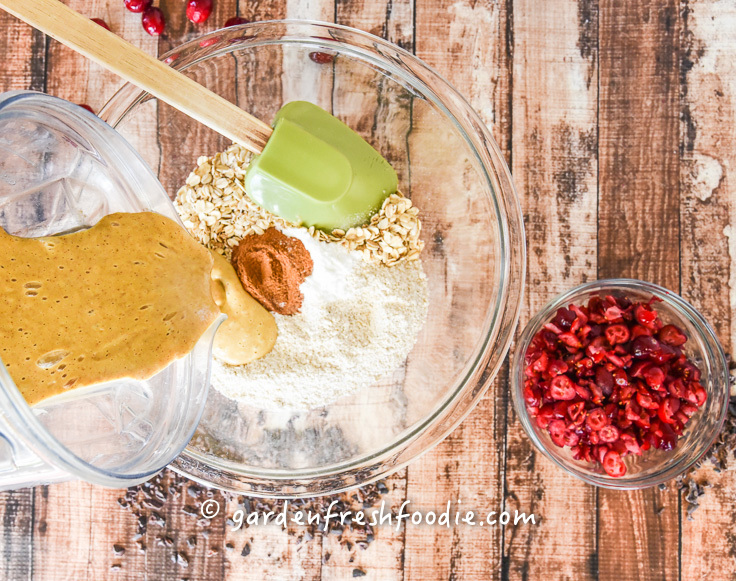 2 flax "eggs"-make 10 minutes before assembling, 2 tbsp ground flax+6 tbsp water=2 "eggs"
*Alternative to almond butter or to make this nut free: Other nut butter or tahini paste (nut free) can also be used. 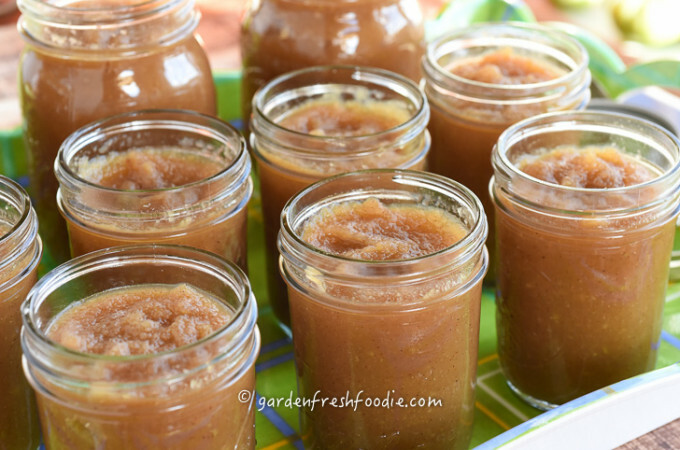 I made this both with almond butter and one with apple sauce, and found the only difference was that the pan made with apple sauce took about 5-10 minutes longer to bake. Was not able to print this. 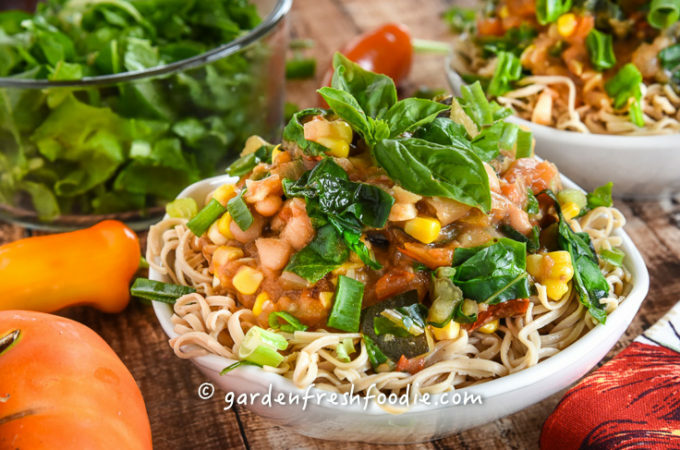 Scroll down, where the recipe is in print form. Click under the small picture where it says print. Hope this helps!